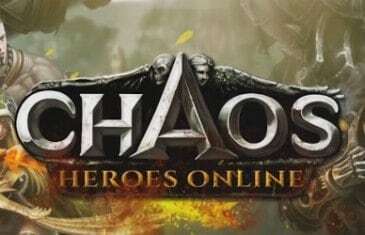 Home \ Tag "Chaos Heroes Online"
MMO Attack and Aeria Games have teamed up to offer fans of MOBAs, a chance to play in the Chaos Heroes Online closed beta. 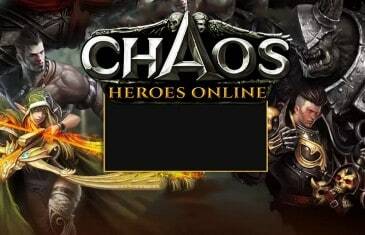 Aeria Games today announced the immediate launch of the closed beta client for the action-packed free-to-play MOBA game, Chaos Heroes Online. 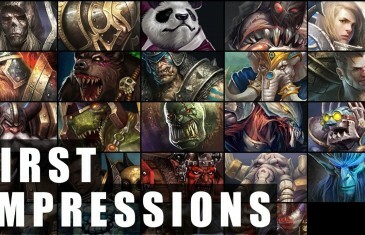 Our first impressions for the MOBA game, Chaos Heroes Online. A short and handy guide for those of you who are looking to get into the new MOBA from Aeria Games, Chaos Heroes Online. 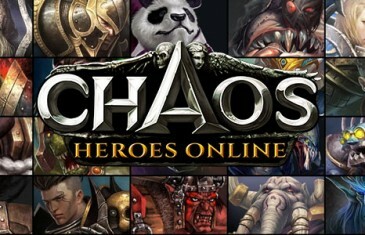 Chaos Heroes Online released its first ten heroes. 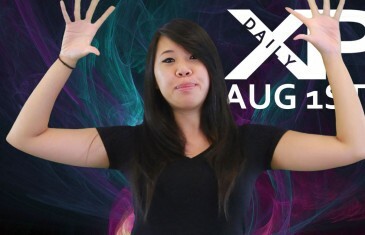 So we decided to see if they reminded us of any of our favorites from League of Legends and Dota. Here's our findings! 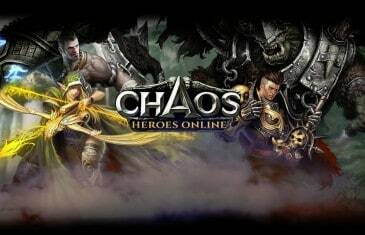 A basic guide to all of the heroes in Chaos Heroes Online from Aeria Games. 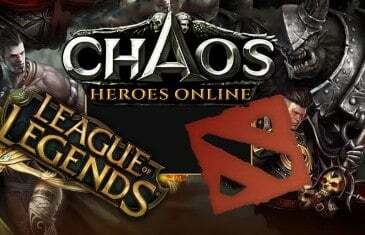 Chaos Heroes Online is a brand new free to play MOBA game from Aeria Games.